Our team has been assemble with you, the patient, in mind. Combined, we have approximately 50 years of dental experience and are happy to answer any questions you may have regarding your dental treatment. We are friendly and energetic, empathetic and knowledgable. These combined characteristics enable us to help put our patients at ease with their current and future dental experiences. 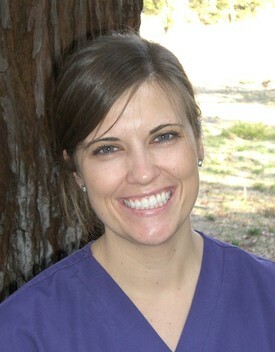 Erica has been serving the dental community since 1997 and has been with our office since 2009. She has an extensive background in insurance billing and treatment coordination. With her friendly smile and bubbly personality, she can assist you with any of your billing or scheduling needs. 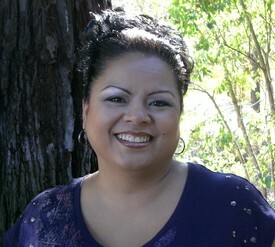 Jennifer has been an RDA since 2006 and enjoys working with people. She just recently moved back to California from Texas in 2013. She is quick to laugh and has a very caring and friendly nature. 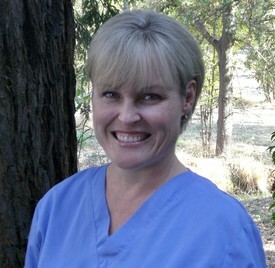 Cindy has been in the dental field since 1993 and has been with our office since 2000. She began in the office as Dr. Yonemura's assistant and then moved up to the front office until she was accepted to the dental hygiene program at DVC in 2009. Upon graduating from the hygiene program, she returned to our office to continue her career.